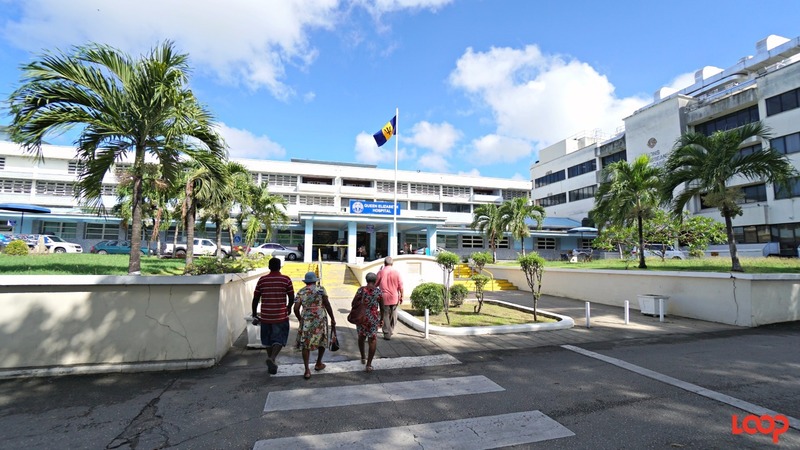 Waiting list for children's surgical procedures "greatly reduced"
The backlog of children needing heart surgery and hypospadias procedures has been virtually eliminated due to the efforts of the surgical team at the Eric Williams Medical Sciences Complex (EWMSC). This is according to the North Central Regional Health Authority (NCRHA). Partnering with Caribbean Heart Care (Medcorp Ltd), the team has been able to conduct a total of 31 heart surgeries in 2017. 60 surgeries to correct hypospadias in male children were performed in the last three years through a collaboration with International Visiting Urologist Med (IVU). 22 of those procedures were done in the last week. Speaking during a conference and tour at the EWMSC on Friday, Health Minister Terrence Deyalsingh said the waiting list of children needing these procedures has been greatly reduced. He added that the number of surgeries performed was the highest in a single year for more than ten years. Deyalsingh said this was due to the dedication and commitment of the surgical team. He added that the procedures were done free of charge and would be a welcome Christmas gift for parents. Deyalsingh, however, slammed the previous People's Partnership administration which he said had prioritised the wrong things. He said the previous government had spent millions to build the Couva Children's Hospital when the paediatric hospital at the EWMSC had the capacity to provide those services. 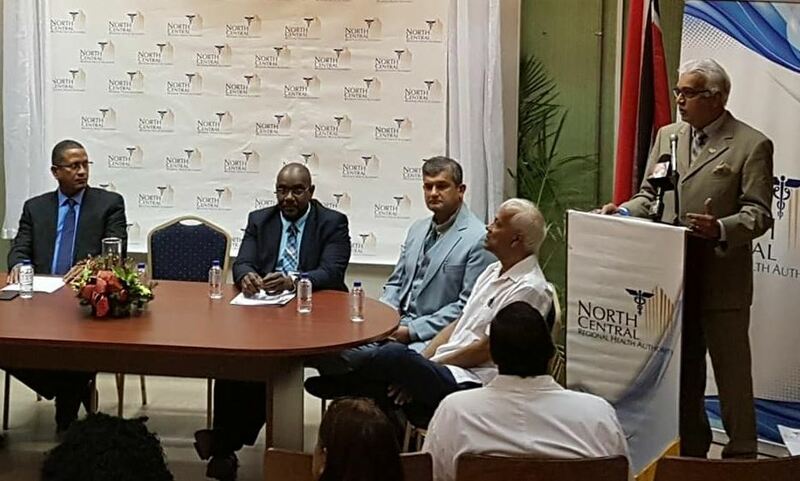 He said the priority should have been placed on upgrading the Port of Spain General Hospital (POSGH) and its central block which continues to be a "seismic risk". "That should have been the priority and it was not," he said. Deyalsingh said the government would ensure that work begins on the POSGH central block early in the New Year. He assured that other improvements in the health sector would be initiated in January, 2018, including provision of a Linear Accelerator, which is the most sophisticated means of cancer treatment. 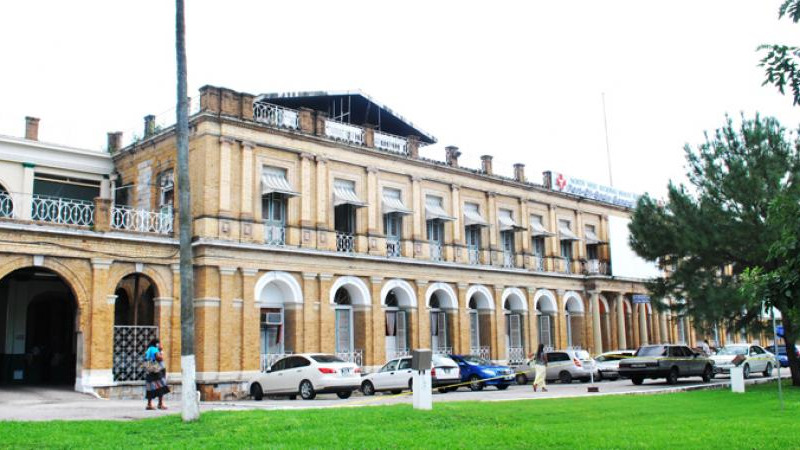 The Sangre Grande Hospital is set to get a new CT machine and upgrades are to be done in certain areas of the EWMSC. 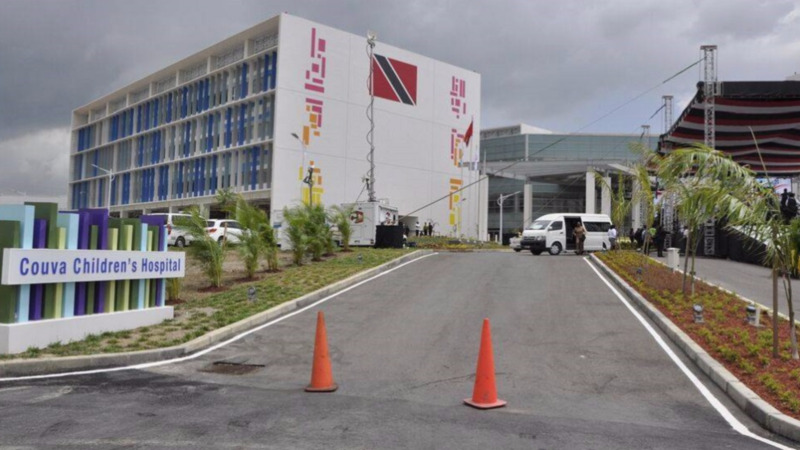 Additionally, Deyalsingh said the new Point Fortin and Arima hospitals are both around 43 percent complete and are on track to be finished within the first quarter of 2019.